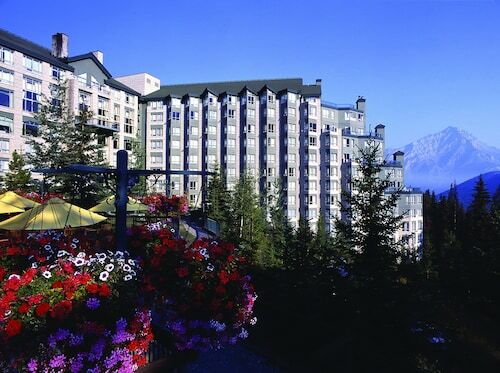 Expedia Banff vacation packages help you save cash! Bundling your bookings will give you more cash to splash for your amazing trip. Savvy jetsetters can earn savings of up to 40,450 YEN* by booking a package deal on Expedia. Select from more than 400 partner airlines and 321,000 worldwide properties via our comprehensive database of flights and accommodations. Fly with who you want, stay where you want — now that's a dream vacation! There are loads of exciting things you can do when you're somewhere new. 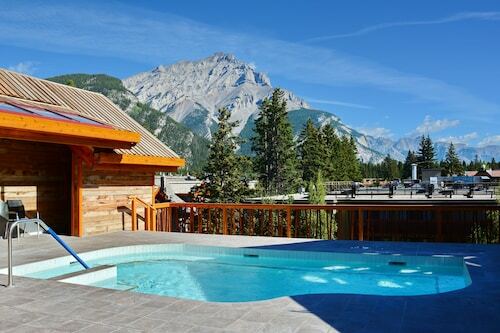 So why not get your trip to Banff off to the perfect start by perusing some of our ideas? After all – out there starts here! 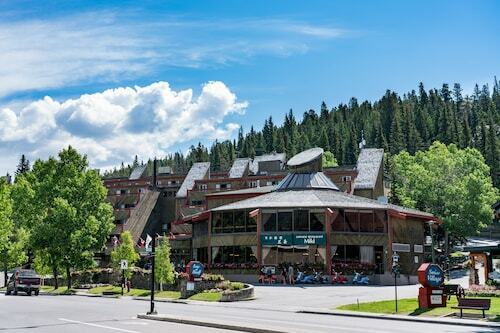 The Banff Gondola and Upper Hot Springs are part of the heart and soul of this city. Loved by visitors and locals alike, these renowned attractions should be non-negotiable fixtures of your vacation itinerary. 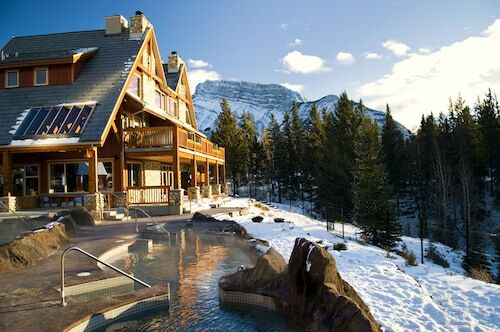 Cave and Basin National Historic Site and Mount Norquay Ski Resort are among the most prominent attractions around here. Make a day trip out of them and learn what makes them so special! Sometimes the most significant scientific discoveries are observed in nature. At Banff Park Museum you can get better acquainted with our complex natural world. Adventurers in this destination have a great range of options. Find provocative ideas and magnificent artwork at Walter Phillips Gallery. It displays a regularly changing schedule of exhibits that are sure to interest art buffs. Still have time on your hands? Discover exciting ideas and magnificent artwork at Canada House Gallery. It houses a regularly changing roster of works that are sure to interest art buffs. 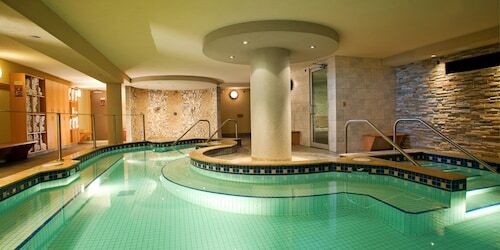 No matter how ritzy your hotel room is, don't spend your stay stuck in your room or snoozing beside the pool. There's a world of memorable experiences to be had! If you'd rather take a look at a comprehensive list of activities, head to our Banff things to do page. 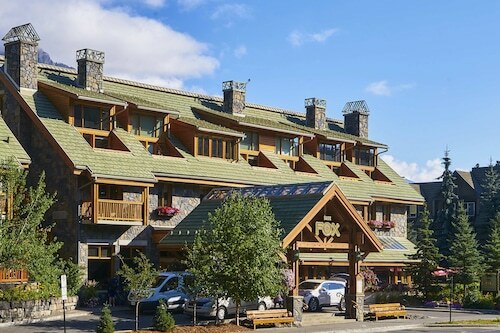 Expect a large range of accommodations when you go to Banff. With 37 properties available, it won't be too difficult booking a cozy place for your next luxury getaway or cheap vacation. 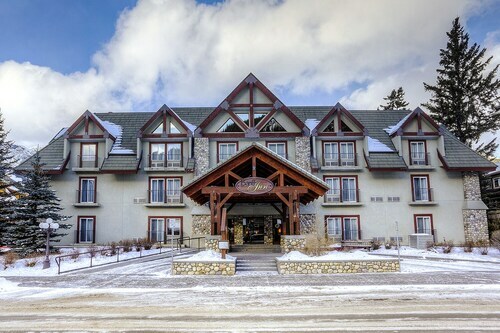 Banff's more upmarket choices such as the Fairmont Banff Springs (405 Spray Ave) and The Rimrock Resort Hotel (300 Moutain Avenue) are bound to charm the most discerning visitor. If you've added up the numbers and these are out of your price range, don't fret — we've got some lower-priced options. 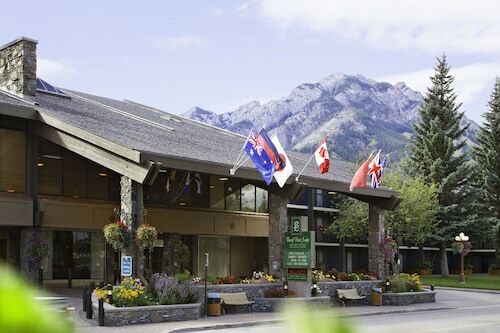 Check out the Delta Hotels by Marriott Banff Royal Canadian Lodge (459 Banff Ave) and the Bow View Lodge (228 Bow Ave). Sitting 70 miles (113 km) away, Calgary International Airport (YYC) is the most convenient terminal to your destination. Check that your seat belt is buckled and make sure your seat is in the upright position — your exciting trip to Banff is about to start!